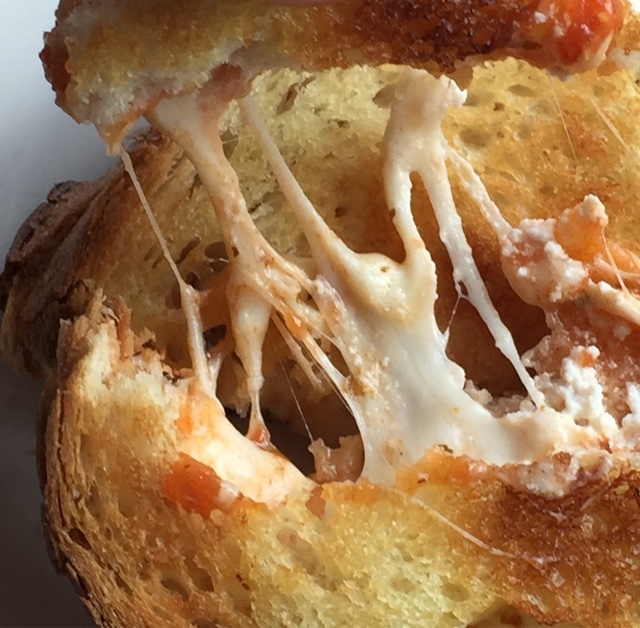 If you love cheese toasties, you are going to love this new, postal, lunch concept! 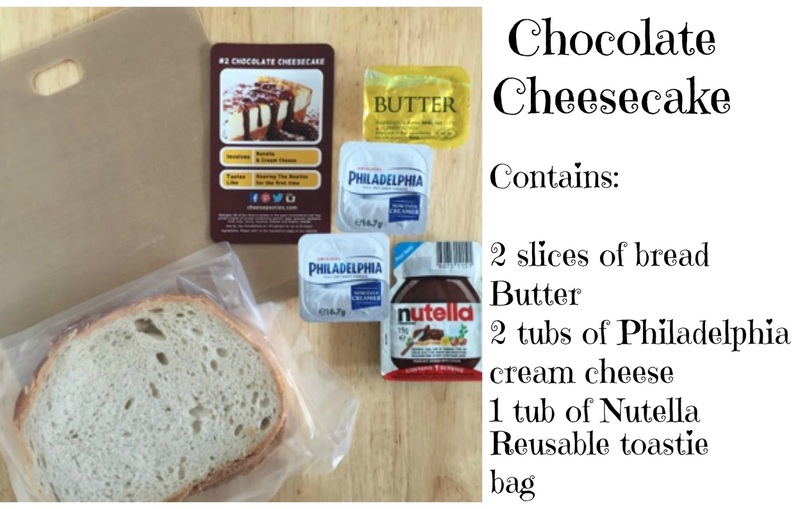 As the name states the box contains all of the ingredients that you will need to make a cheese toastie. 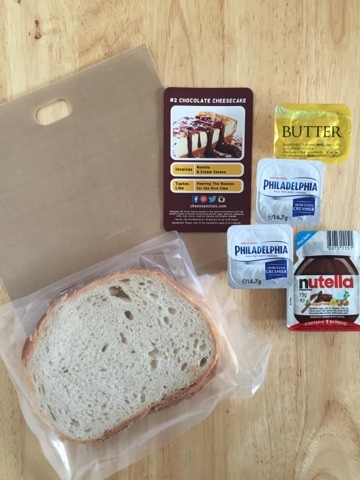 This is a weekly meal subscription and every week they will send you a different cheese toastie. But these cheese toasties are not you average run of the mill, slices of bread and cheese toasted! Imagine delicious dishes such as vegetable lasagna, Italian ravioli and even chocolate cheesecake transformed into a toastie! That is exactly what Cheese Posties are! Wow was my initial reaction too! I love a good cheese toastie but Cheese Postie take toasties to another level. 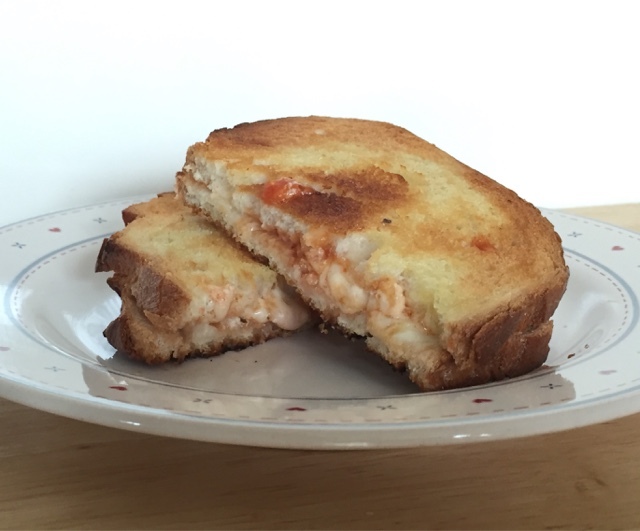 They have created 21 different cheese toasties that are all based around both savoury and sweet dishes. You can even order gluten free bread! So when I was asked if I would like to try some of what Cheese Posties has to offer I really could not refuse. 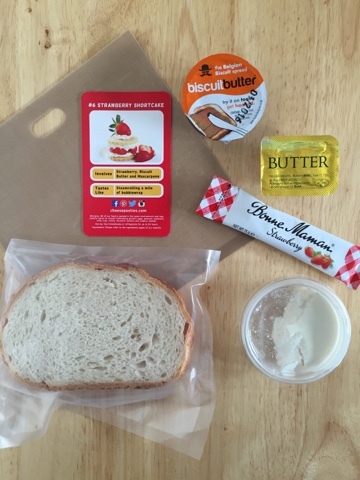 Cheese Posties are sent via Royal Mail and come in handy boxes that will easily fit through your letter box. 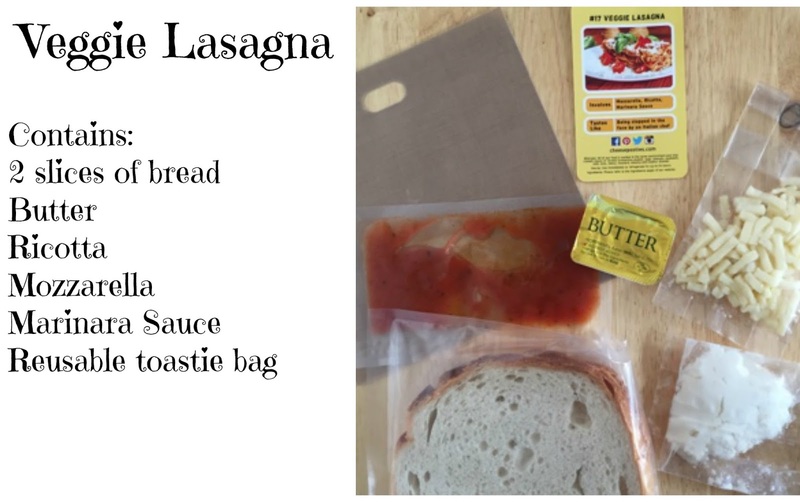 The toastie that I wanted to tell you a bit more about was the Veggie Lasagna toastie. 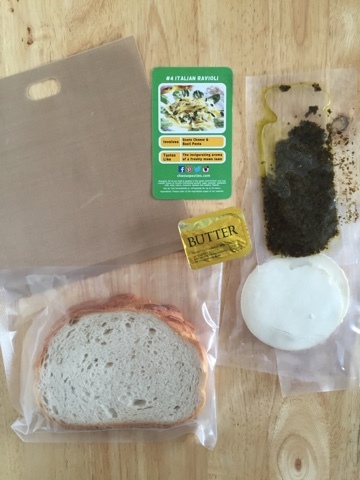 I was amazed by how combining the flavours together in a toastie really does work. 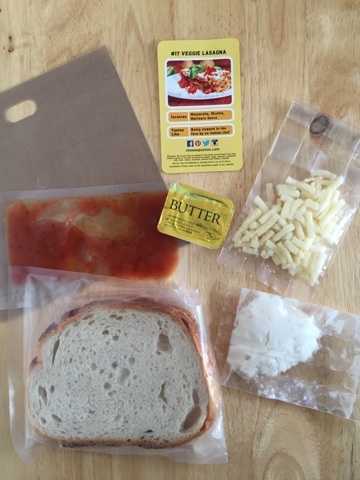 To make the toastie you simply butter the bread, add all of the ingredients, place in the toastie bag and place in the toaster. This was the most tastiest toastie that I have ever had. 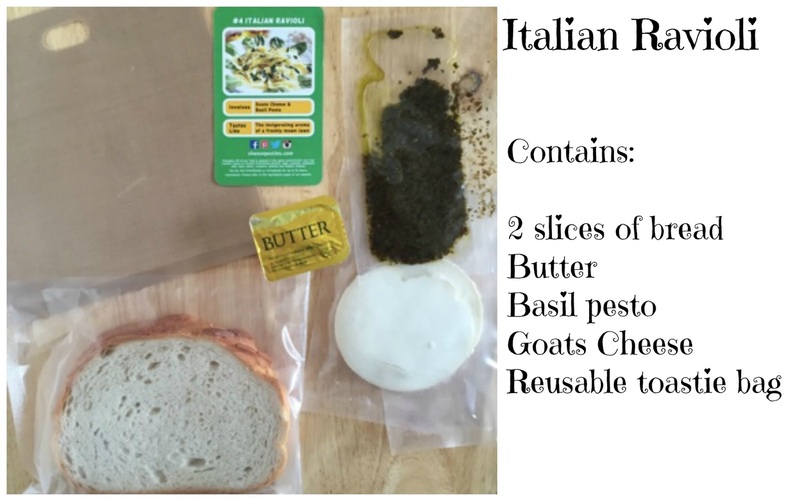 It beats plain cheese hands down. 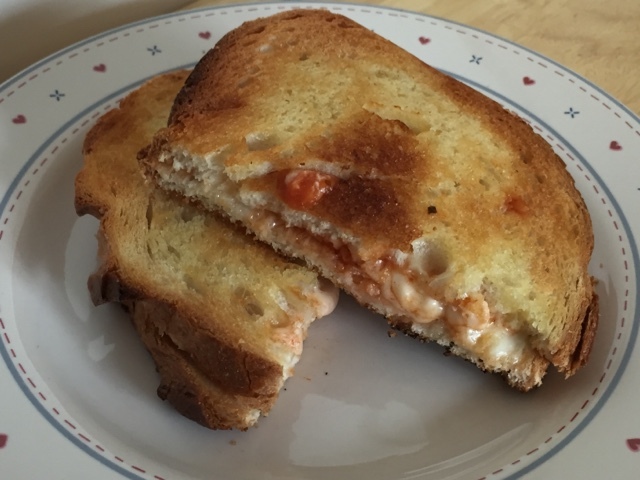 The marinara sauce combined with the two cheeses made this a toastie to die for! I love cheese and certainly do not like to scrimp on the amount of cheese that I add. I was not disappointed with the amount of cheese that was in the toastie and loved the stringy, melted cheese as I tucked into the toastie! If you love cheese toasties I would definitely recommend giving Cheese Posties a go. They are ideal to take to work for lunch and handy as you have all of the ingredients that you need for a yummy lunch! 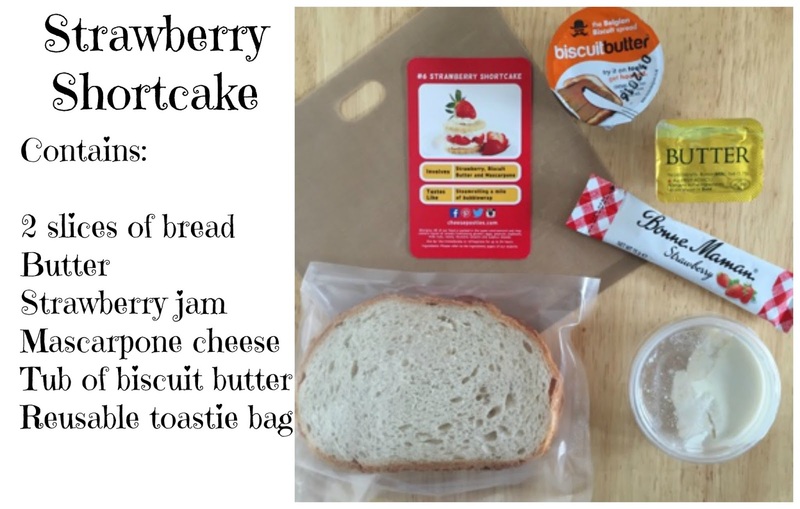 The toastie bags are reusable so great to reuse at home. For more information and to see all of the toasties that they have to offer take a looks at their Cheese Board. 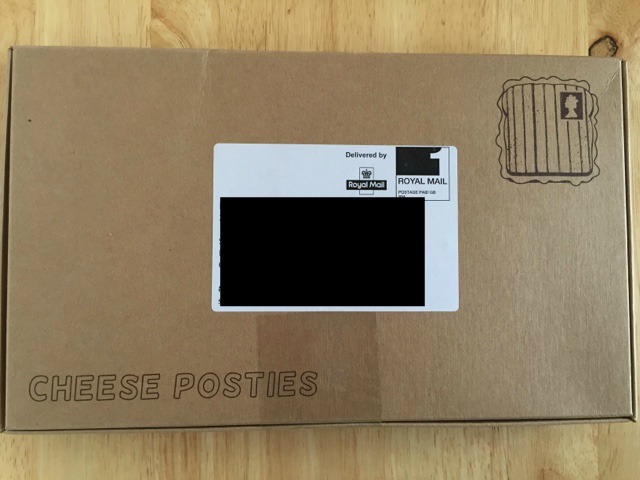 Disclosure: I was sent the Cheese Posties for the purpose of this post. No cash payment was received. All words, views and opinions are my own and 100% honest. 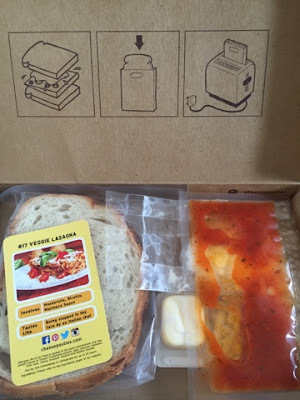 Haha I love this idea, toasties are so good!